It had been a number of years since the last time I was in the New Orleans area,,but we were on the same road (Veterans Boulevard) that the wife and I ate for our honeymoon about a decade ago. 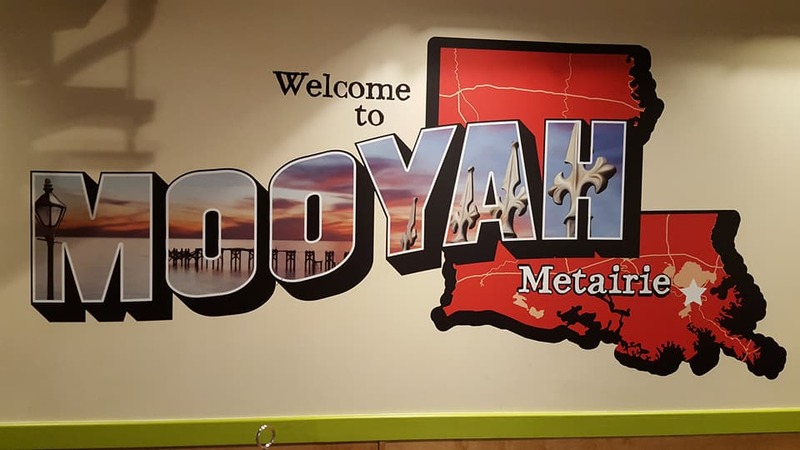 Tonight, we were visiting the Metairie location of Mooyah Burgers and Fries. We were immediately greeting in line and were helped through our order, since we were novices to the chain. We chose a number of the restaurant’s numerous entree and milkshake options. I chose the the Double Diablo burger. This two-patty effort is topped with succulent bacon, pepper jack, Cholula and a heaping helping of jalapenos. Where I am usually able to power through spicy things, I continually had to go to the milkshake or eat a few fries before I could come back. Everything worked well together, with portion sizes that could easily be halved and taken back for a second pass. 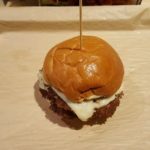 Another high-water mark for Mooyah came with their A.1. Cheeseburger. The potato buns (cooked fresh every day) is the perfect palette upon which a single burger, grilled onions, bacon, and A.1 sauce can reside. The proportions of smoky, sweet, crispy, and chewy are in perfect harmony. Where the Double Diablo was a burger that hit all of the spicy marks, the A.1 cheeseburger hit all of the savory marks. 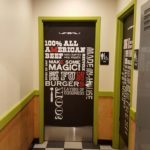 Mooyah does more than just burgers, offering fried and grilled chicken sandwiches, a house salad, and a hot dog that can be topped with a goodly amount of sweet and spicy chili. For those looking for a healthier alternative, Mooyah offers a lettuce wrap to decrease the amount of carbs one will eat with their meal. 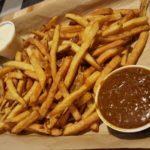 One has a choice of sweet potato and traditional hand-cut fries (in a variety of sizes). The restaurant also offers chili and green chile queso to use as a topping or as a dip. 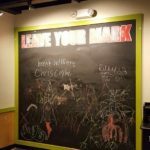 Mooyah has a children’s menu and has a number of distractions that will keep kids happy during their visit to the restaurant. Our daughter was a big fan of the bucket of chalk and the wall that was covered in a variety of writing and pictures. There were ample televisions throughout the restaurant to further create an inviting vibe. We also loved the number of diet drink options that the restaurant offered, including a diet soda and a low/no-calorie Vitaminwater. 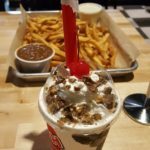 One of Mooyah’s shakes is the perfect way to end a meal and could easily be shared by a couple. The store offers a variety of mix-ins; we chose Reese’s peanut butter cups and cookie dough but the restaurant serves up additional variants (M&Ms, mint chocolate chip, and fruits including strawberry and banana). Mooyah Burgers and Fries is located at 4100 Veterans Blvd in Metairie, LA 70002; the restaurant is open from 11 am until 10 pm every day. 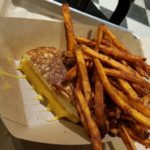 For additional information about the entire menu, to put in an order online, or to check out the latest news from the restaurant, check out their main domain or social networking profiles.